I bet you had a situation when you had to dump production database for some investigation, testing or even development. I won’t mention here about the sensitive data and data obfuscation as this is out of scope of this post, but just wanted to remind you that you’re dealing with real people data and should keep in mind some regulations like GDPR or be careful not to send emails to real users if you are testing your apps using production DB. In any case, it’s good to replace real users’ sensitive data with some dummy values. 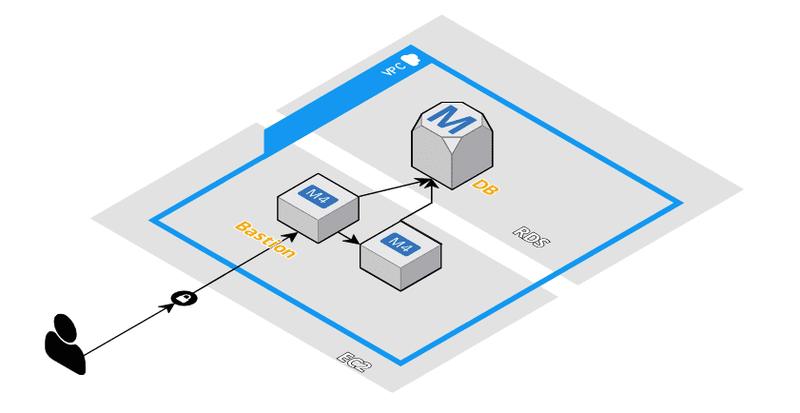 Usually the production DB is secured in AWS VPC (virtual private cloud) and nobody should connect directly without VPN. Often it happens that the DB is only accessible from a server inside VPC which serves as a “bastion” server so that you can access other servers inside VPC from this server but not from public. Dump MySQL file from RDS database straight on your localhost. This command will ssh to the bastion server and execute mysqldump command there but the result is redirected to your localhost file dumpfile. 2. 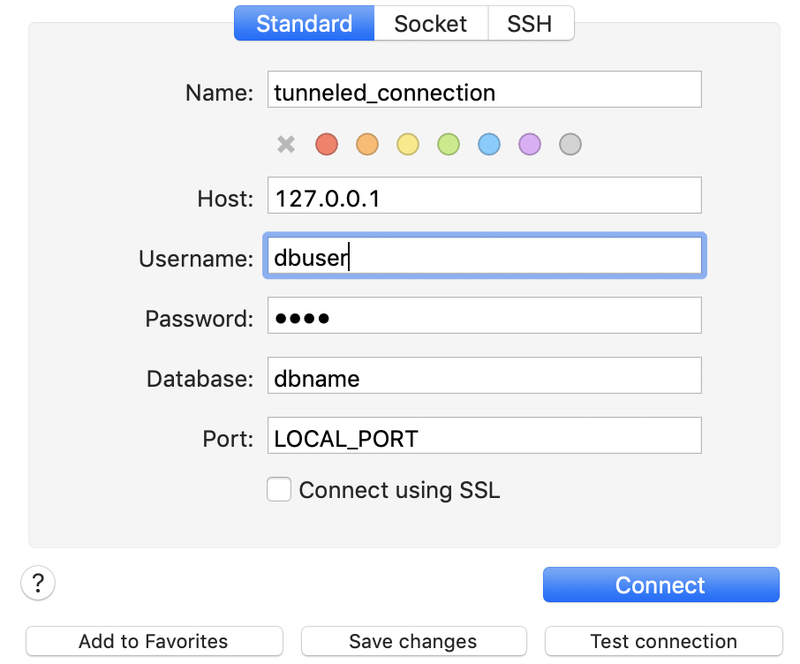 If you’re not brave enough to dump DB from command line and you prefer to use some graphic tools like Sequel Pro you can still do it using ssh reverse tunnel. It means that you will map remote port of your RDS host to a localhost port and the bastion server will be used to tunnel the traffic. You can connect with me on Twitter or subscribe to my mailing list if you want to get occasional info about my recent work.